The historic town of Ely, nestled in the Fen countryside is most famous for being home to its Cathedral known as ‘The Ship of the Fens’. 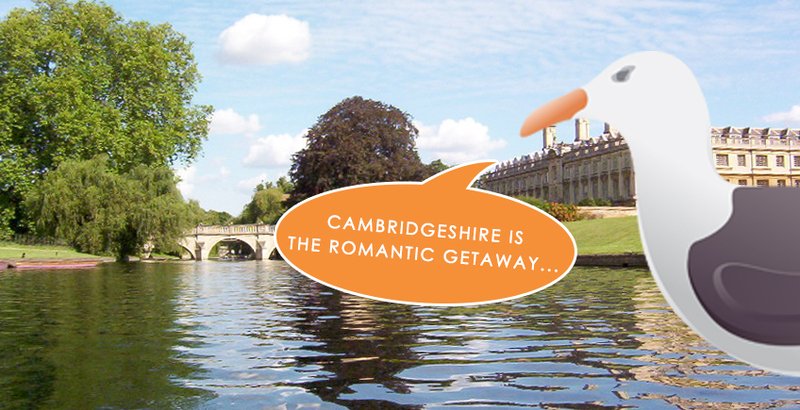 Full of charm and interesting things to see, it is also close to the city of Cambridge with its infamous University and river punting. Our stylish self-catering Cambridgeshire holiday accommodation can be found in the village of Prickwillow near Ely.